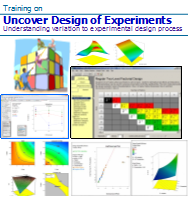 " the process of obtaining the best set of parameters to meet the design objectives within certain constraints..."
Optimization involves the process of obtaining the best set of parameters to meet the design objectives within certain constraints. 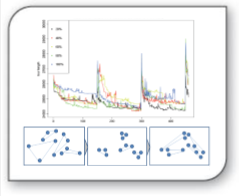 This can be achieved by either using deterministic algorithms or applying stochastic methods. 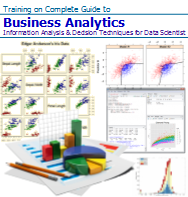 The latter includes evolutionary algorithms and swarm intelligence which have gained popularity in recent years. 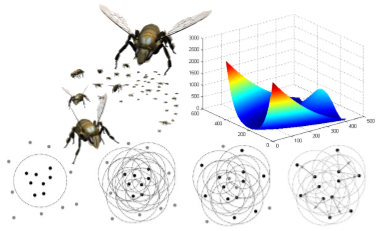 Swarm intelligence applies the concept and behaviors of creatures in nature in the way they search for food or try to survive difficult environment. 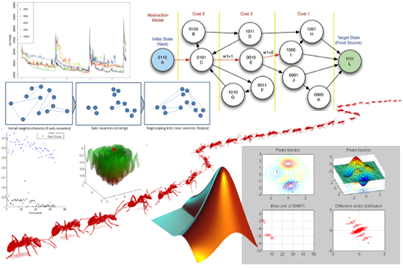 Particle swarm optimization, in particular, mimics the movements of birds and fishes where they cooperate and share critical information among them in search of food. 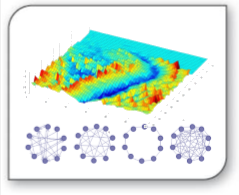 In engineering applications, the particle swarm has been formulated into a search algorithm in order to find the optimal values which can either minimize or maximize the objective function. 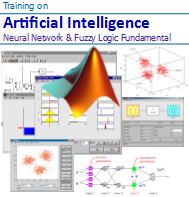 This course is a practical and non-mathematical approach to solving optimization problems using swarm intelligence method in general and particle swarm optimization in particular. 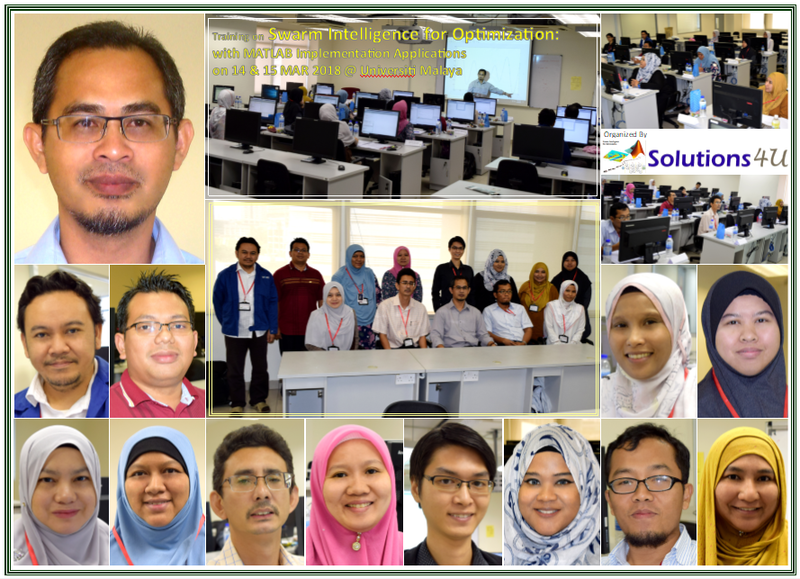 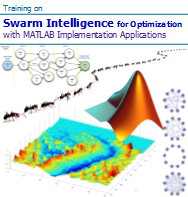 By doing the exercises using MATLAB and PSO toolbox, participants will gain insights into the search principles and parameter tuning of the swarm optimization algorithms. 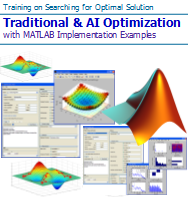 The course begins with an overview of optimization problems and computational intelligence. 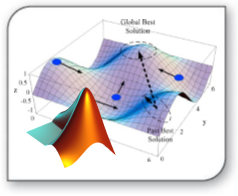 The swarm intelligence methods are introduced with exercises in MATLAB coding. 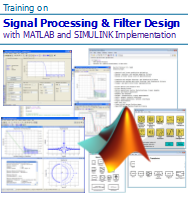 Detailed parameter tuning is covered using PSO toolbox. 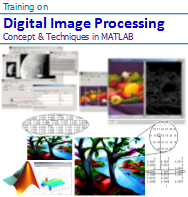 Some applications including multi-objective and engineering optimizations are demostrated.